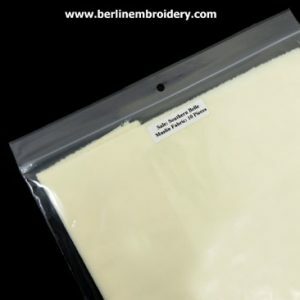 One container of pounce will do at least 100 transfers on a 10 inch by 10 inch pricked design. 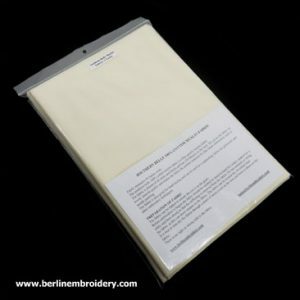 Please see other listings to purchase the supplies separately. 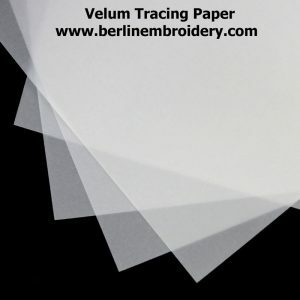 Velum tracing paper is used for the prick and pounce method of transferring embroidery designs for surface embroidery onto fabric. 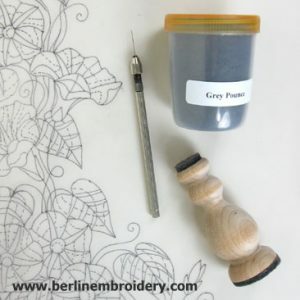 See the sale listing for the prick and pounce set for information on how velum tracing is used when doing the prick and pounce method of design transfer. 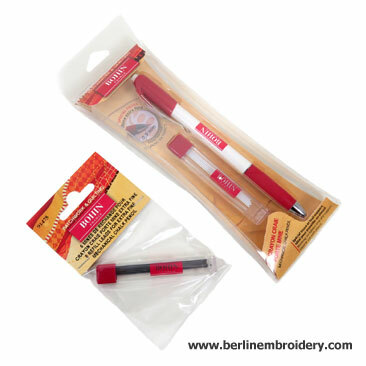 The Bohin transfer pencil is a mechanical pencil that comes with white and grey 0.9 mm lead. 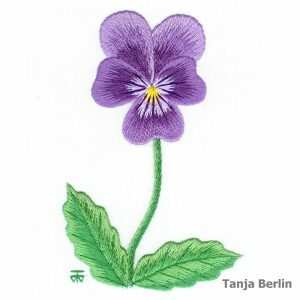 A mechanical pencil is the best type of pencil to use to draw design lines onto fabric as the lead keeps a consistent sharp nib. This pencil is perfect to use with the prick and pounce transfer method. 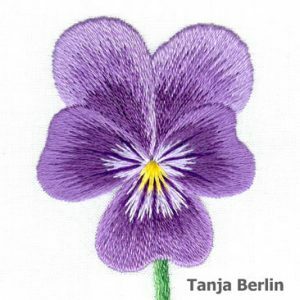 Please see my embroidery tips webpage for information on design transfer.